My name is Susannah and I would like to find someone to trade stuffies with that either of us are no longer using. 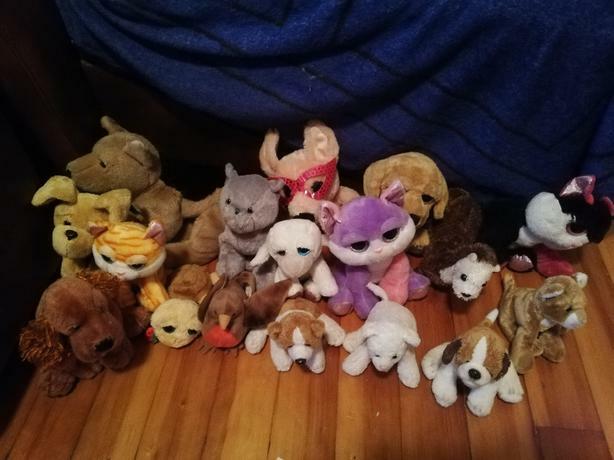 I have an assortment of small to medium stuffies in the pictures that I am willing to part with, preferably in a trade. If you are wanting to trade some, feel free to contact my dad, text preferred.